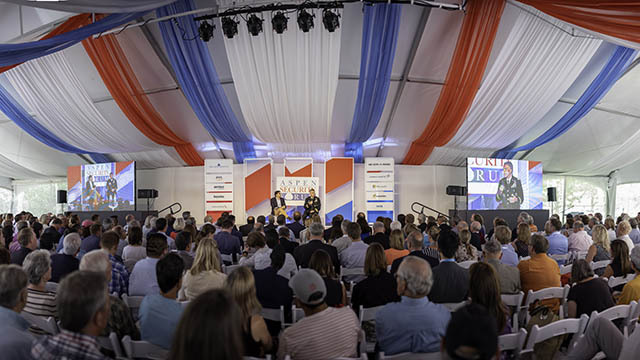 Present and prior leaders in security and defense discuss modern emerging threats and foreign relations. 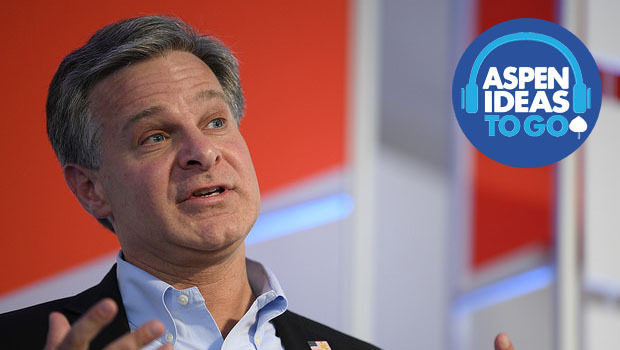 Conversations center around Russia, China, North Korea, and Iran. 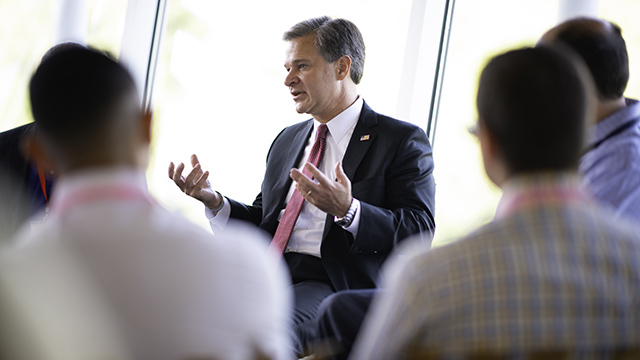 Lester Holt, NBC Nightly News anchor, interviews FBI Director Christopher Wray on June 18 at the Aspen Security Forum. 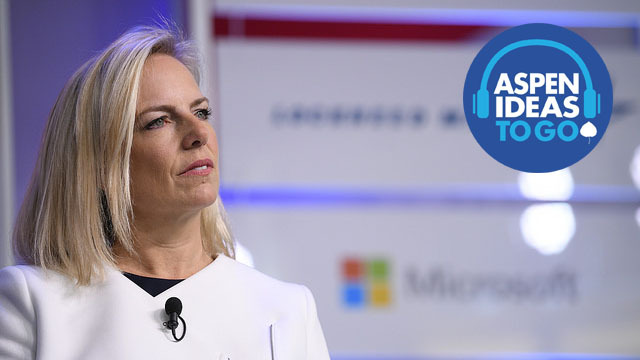 NBC's Peter Alexander interviews Kirstjen Nielsen at the Aspen Security Forum in Aspen, Colorado in mid-July. 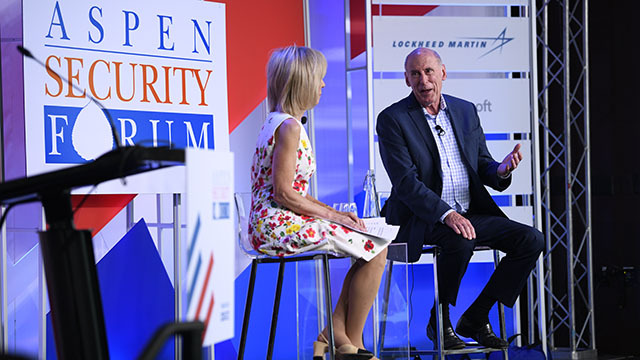 Intelligence Director Dan Coats speaks with journalist Andrea Mitchell July 19th at the Aspen Security Forum. 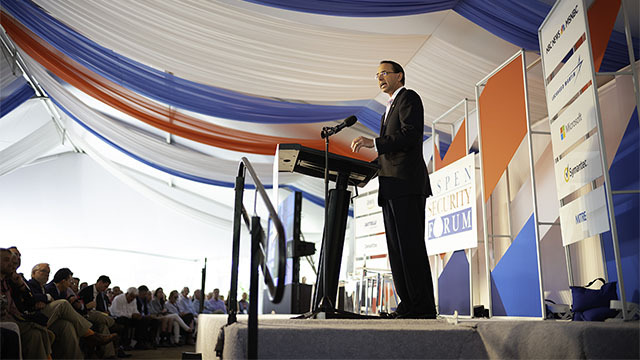 He spoke about Russian cyberattacks and other threats at the Aspen Security Forum. 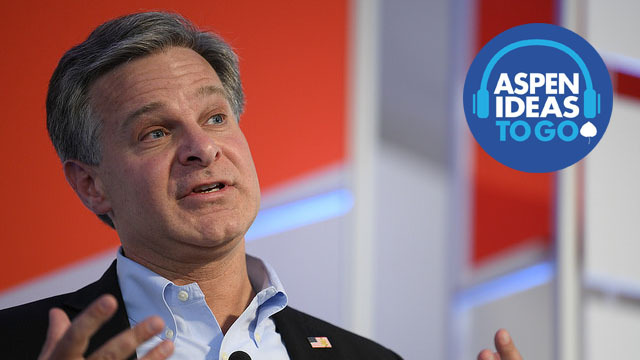 The FBI director discussed the growing counterintelligence threat posed by China and more at the Aspen Security Forum. 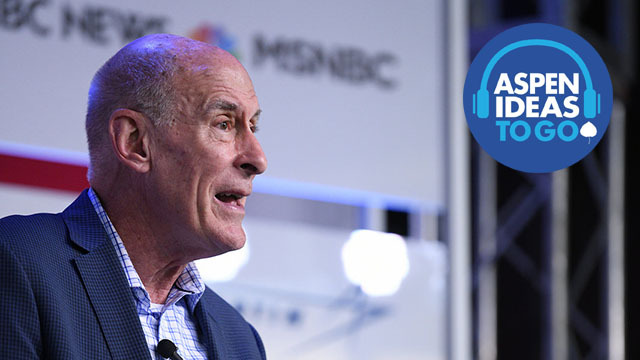 The director of national intelligence discussed Russian hacking and contradicting the president at the Aspen Security Forum. 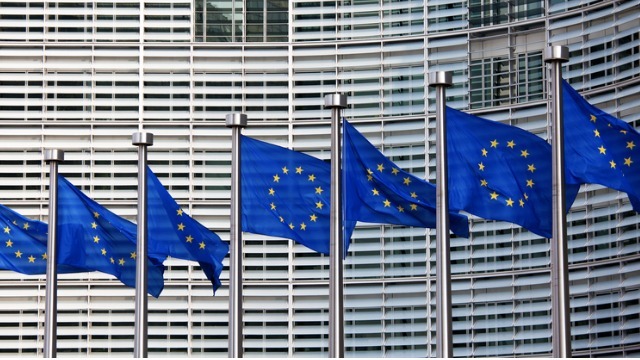 The alliance is about more than financial contributions.